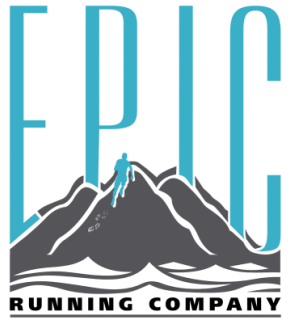 Testimonials - Epic Running Co. If your child gets the opportunity to run with Kelli and Epic, I suggest you run and not walk to sign up. My sons 6th grade year was not great. He got bullied, his social skills weren't stellar, he was self conscious of his body and he had no self confidence. Since he had been with Kelli and Epic, I have seen him grow into a self confident young man. Kelli has a way of getting kids to strive harder while still respecting their limits. "My son" has improved in every race and is extremely proud of it. I plan to enroll him in summer camp with Epic so he doesn't lose any of the skills over the summer that he has painstakingly acquired. Kids may not always want to do what is difficult but I am glad I "forced" him to sign up. Kelli has "raised" my boy into a young man! I am proud of him and her! Please support Epic. Coach Kelli provides a very thorough training plan. She provided a detailed plan for my 1/2 marathon. I wanted to break a 2-hour 1/2 marathon time. She worked with me on a weekly basis to develop the best plan for me. I PR'd by over 12 minutes thanks to her plan and coaching.